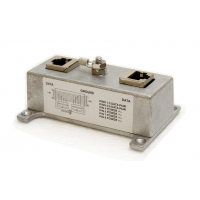 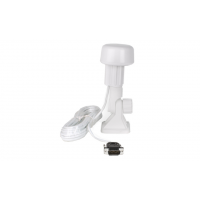 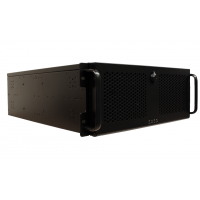 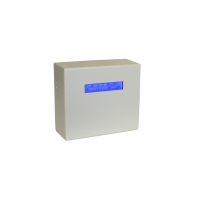 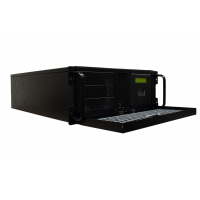 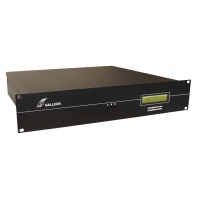 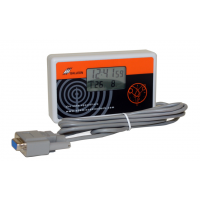 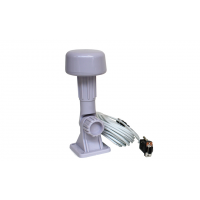 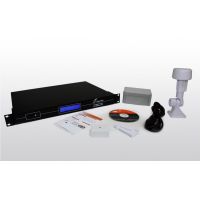 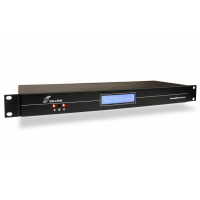 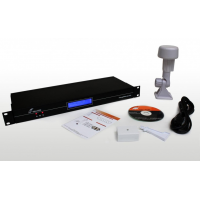 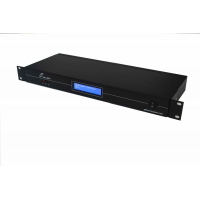 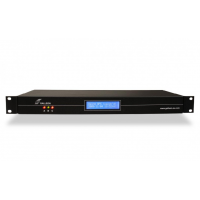 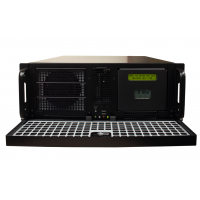 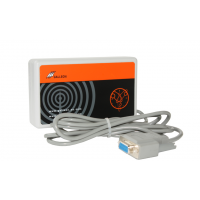 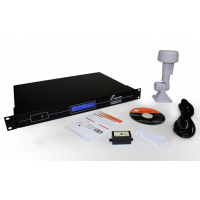 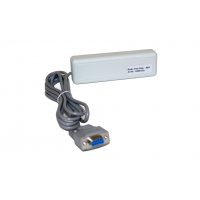 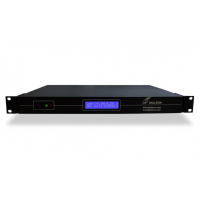 The GPS NTP time server from Galleon Systems incorporates a GPS time receiver and a stratum 1 NTP time server. 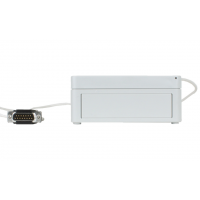 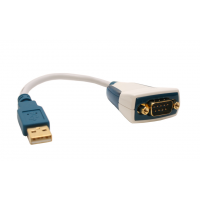 The server, a Linux based operating system, connects to your network directly via a CAT5 ethernet cable. 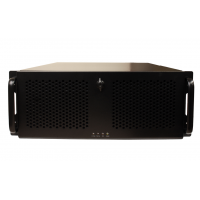 Galleon Systems offers your business a dedicated network time protocol server, which operates from inside your firewall. 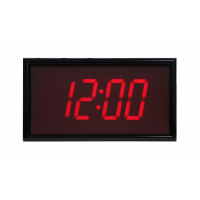 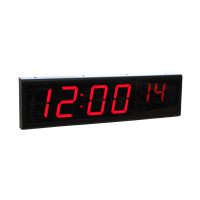 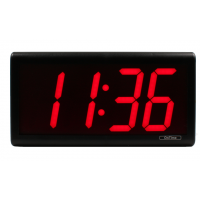 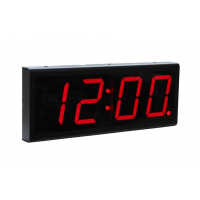 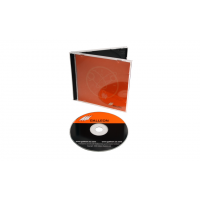 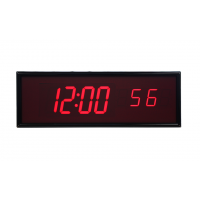 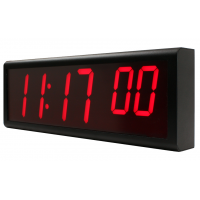 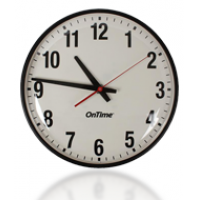 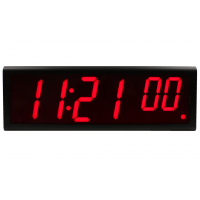 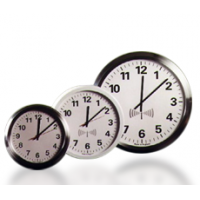 This ensures you receive accurate time without affecting your cyber security. 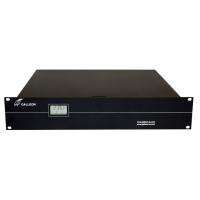 Galleon Systems has over 20 years of international experience in providing network time servers, time synchronization, and network clocks. 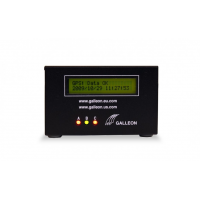 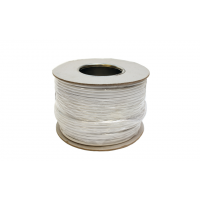 Galleon Systems’ products are used by Buckingham Palace, 3M, Rolls-Royce, Vodafone, Tesco, Ford, Bank of England, Sharp, Kellogg’s, Shell, and many more.